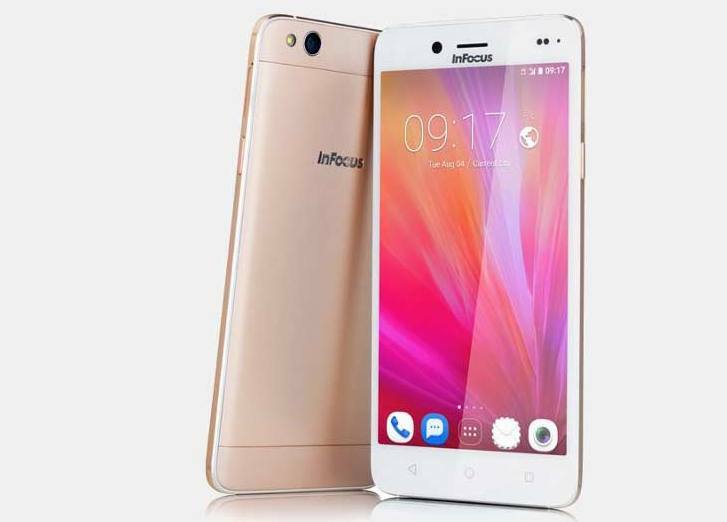 InFocus M535 smartphone was launched in October 2015. The phone comes with a 5.50-inch touchscreen display. The InFocus M535 is powered by 1.5GHz quad-core MediaTek MT6735 processor. It comes with 2GB of RAM and 16GB of internal storage which can be expanded up to 64GB via a microSD card. The InFocus M535 comes with 13-megapixel primary camera on the rear and an 8-megapixel front shooter for selfies. InFocus M535 runs Android 5.1 and is powered by a 2600mAh non-removable battery. It is a dual SIM (GSM and GSM) smartphone that accepts Nano-SIM on both sim slot. Founded in USA in 1986, InFocus Corporation is a company that is a leading innovator in projection and display technologies. The company specializes in offering low prices when compared with smartphones from other brands with similar specifications. Its smartphones are manufactured by Foxconn. 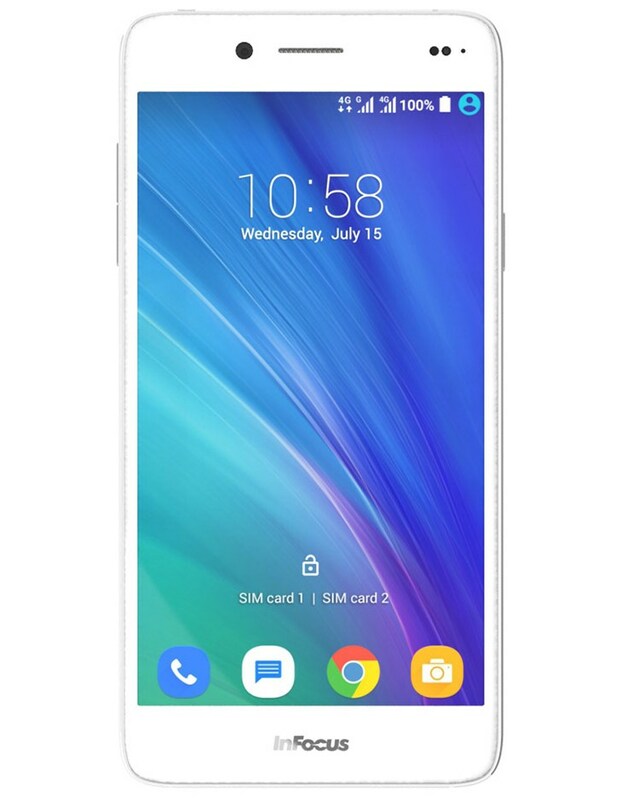 InFocus M535 smartphone was launched in October 2015. The phone comes with a 5.50-inch touchscreen display.